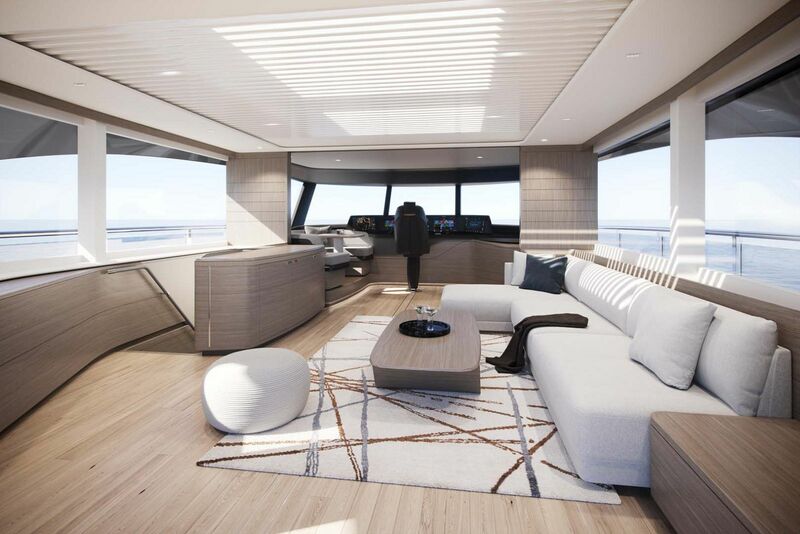 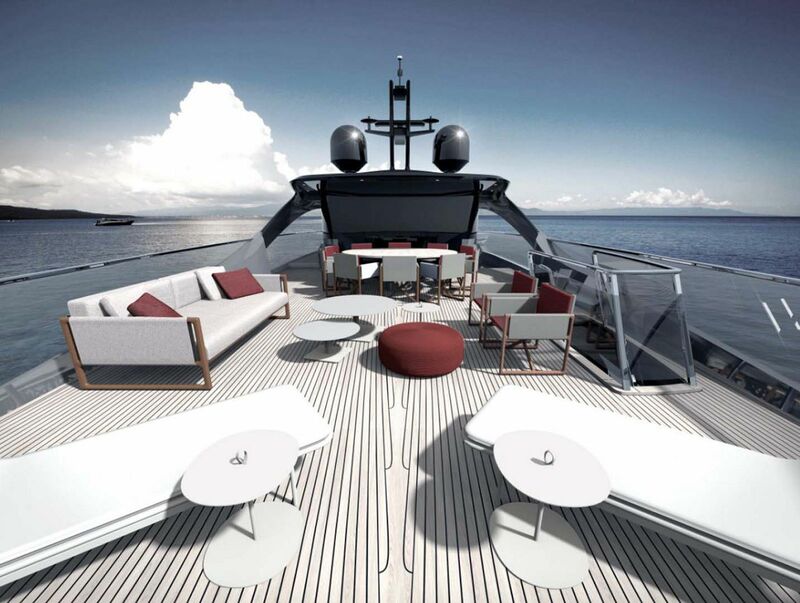 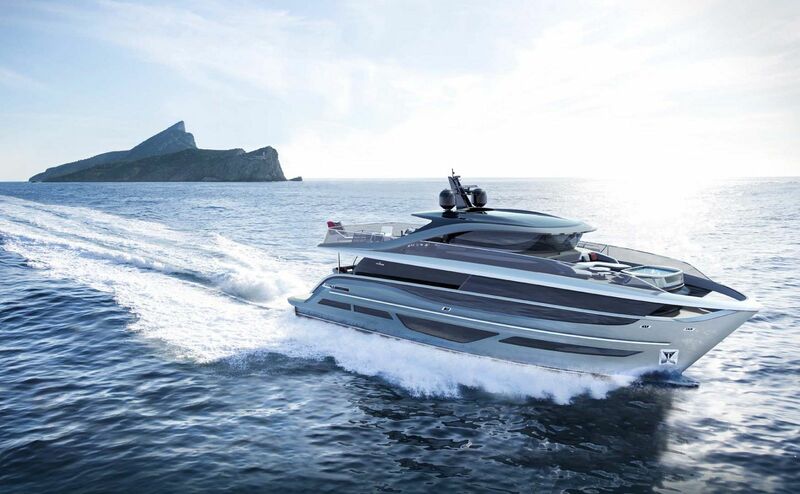 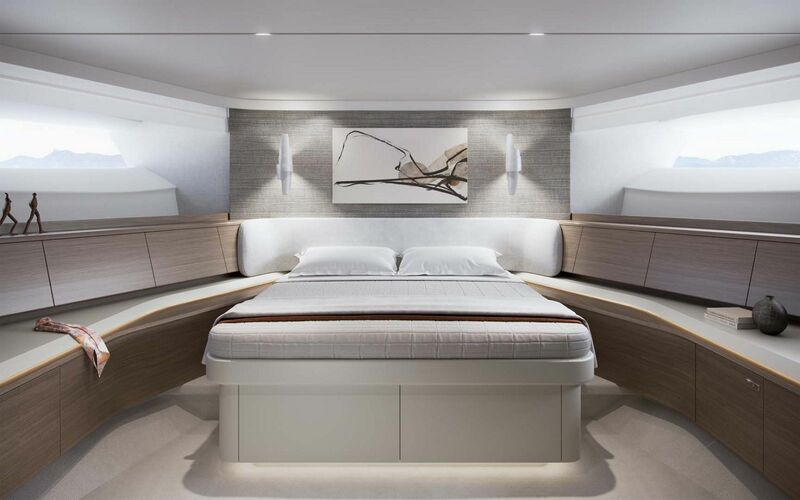 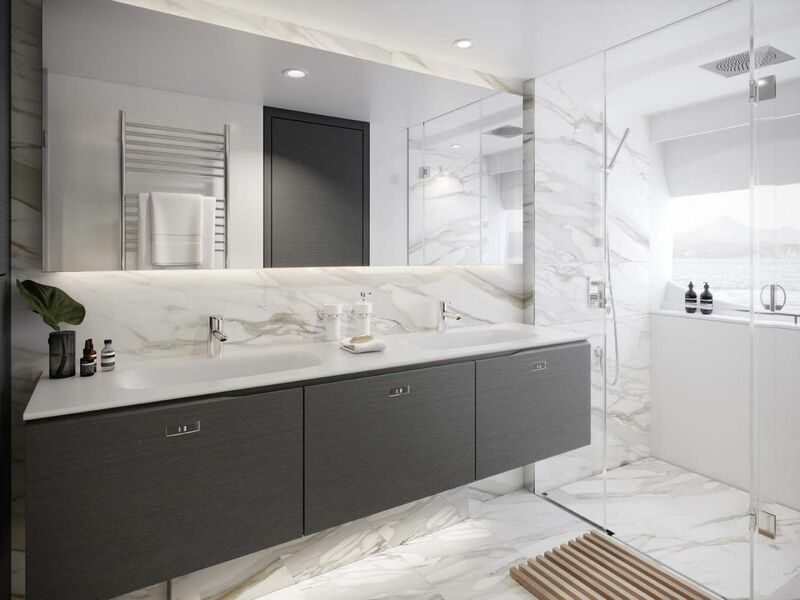 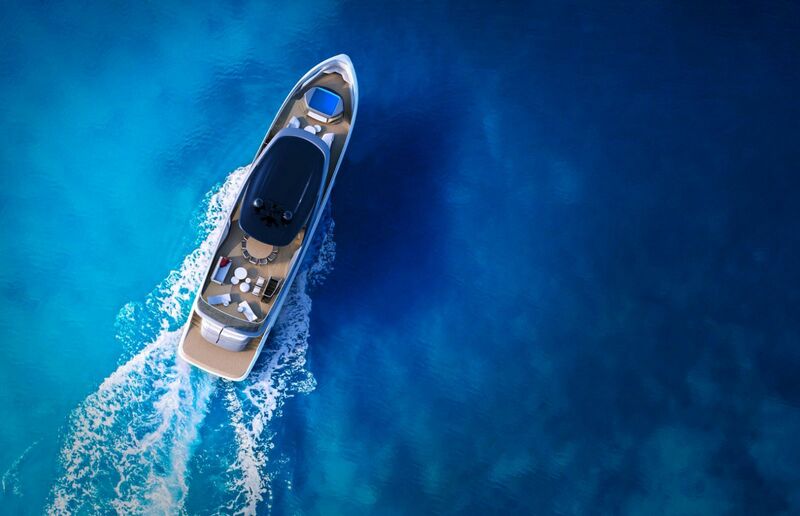 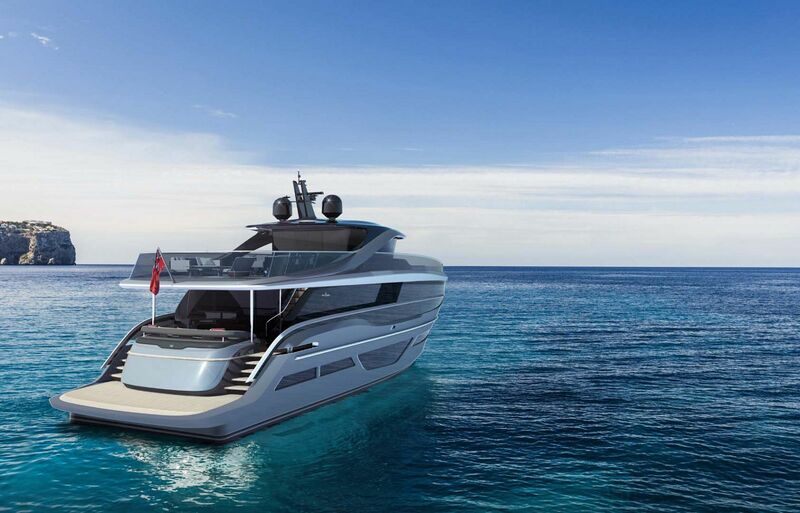 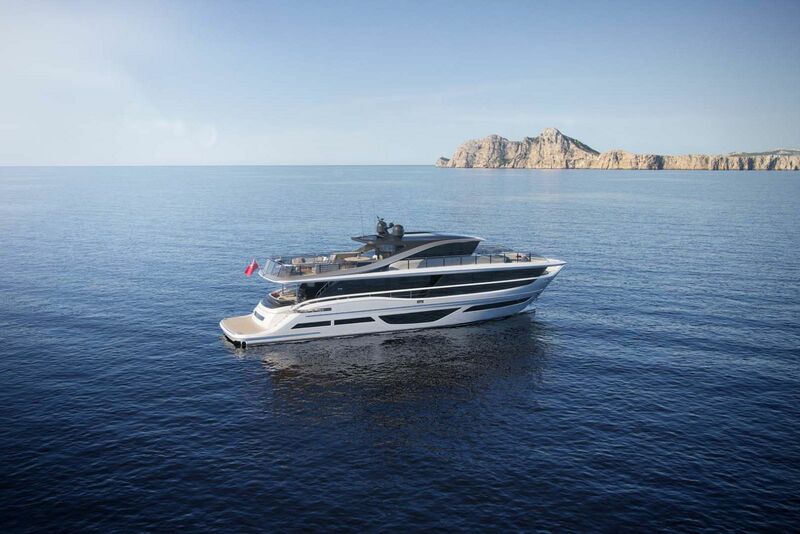 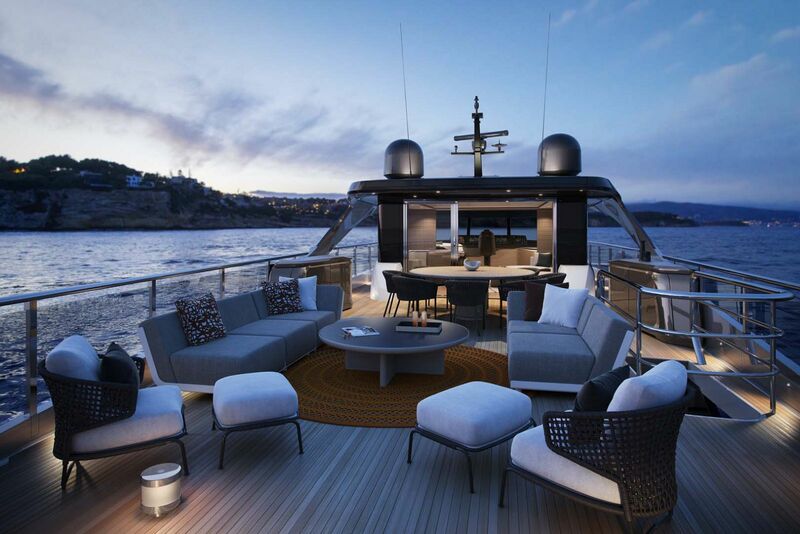 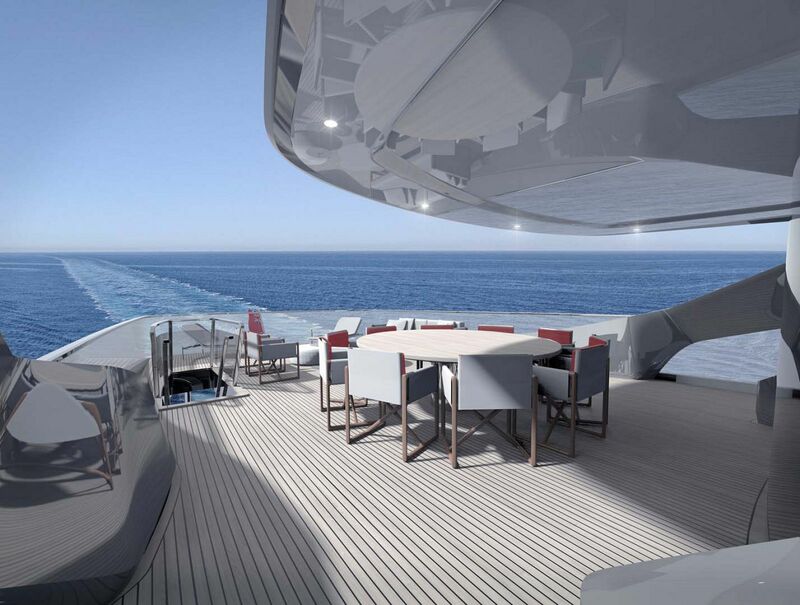 Princess Yachts teased the yachting world recently with the unofficial announcement of a new "Super Flybridge" class dubbed the Princess X-Class. 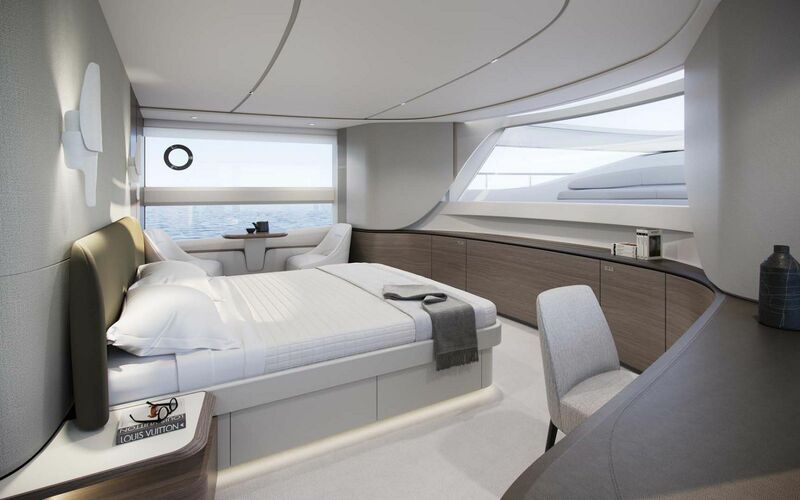 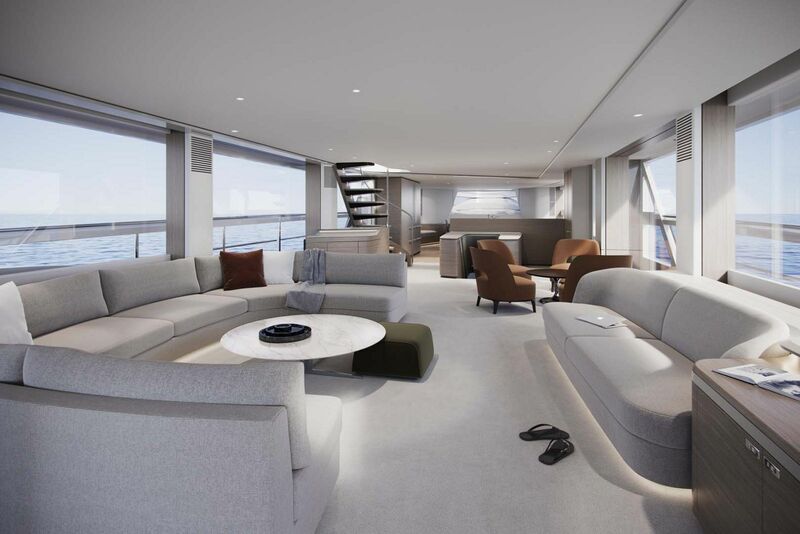 The first model launched in the X-Class will be the Princess X95, a new concept that boasts an impressively large living space and innovative architecture. 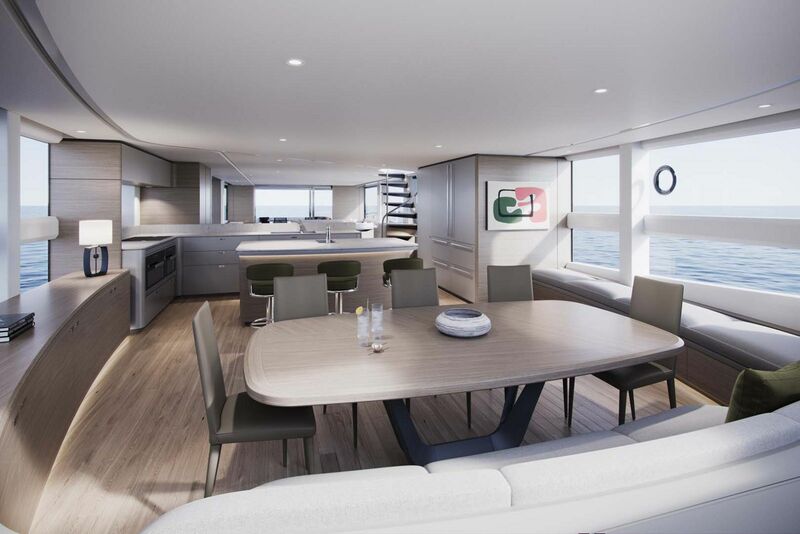 The designers at Princess further explained, "The X-class appeals to customers who wish to spend more time aboard to explore cruising grounds further afield. 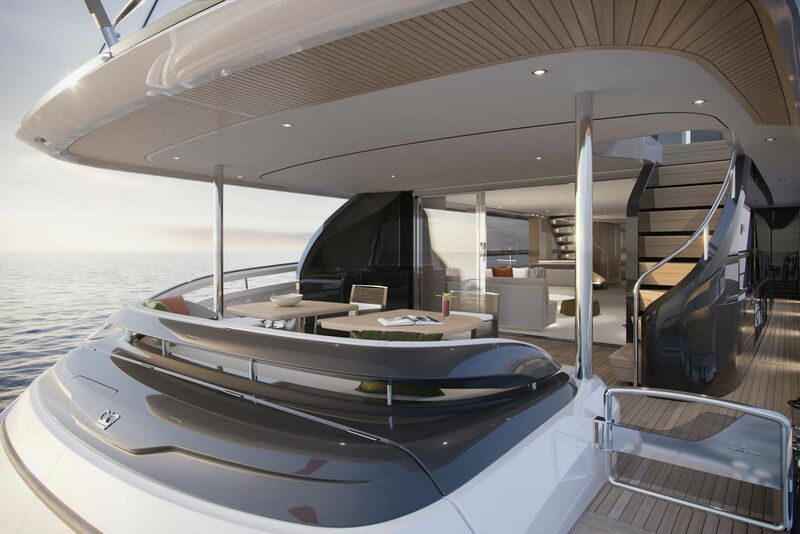 Just as luxury automotive brands have broadened their appeal by expanding their traditional sedan and sports car ranges to include spacious, versatile, and sporty cross-over concepts, Princess has revolutionized its range with the all-new X-Class." 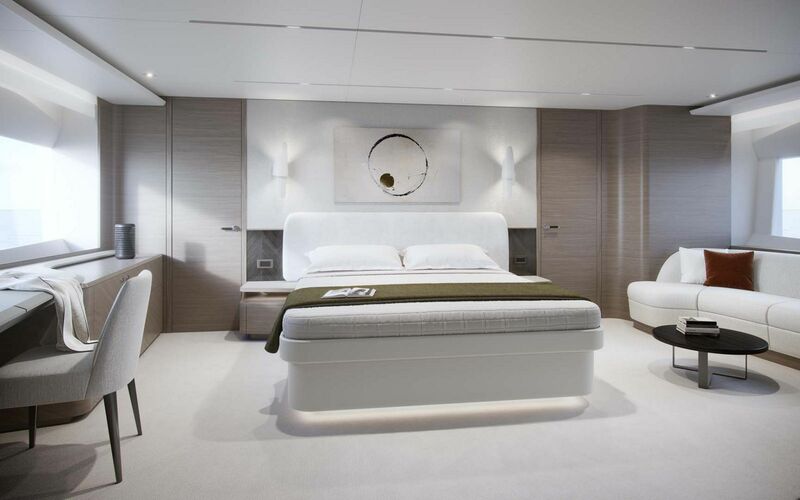 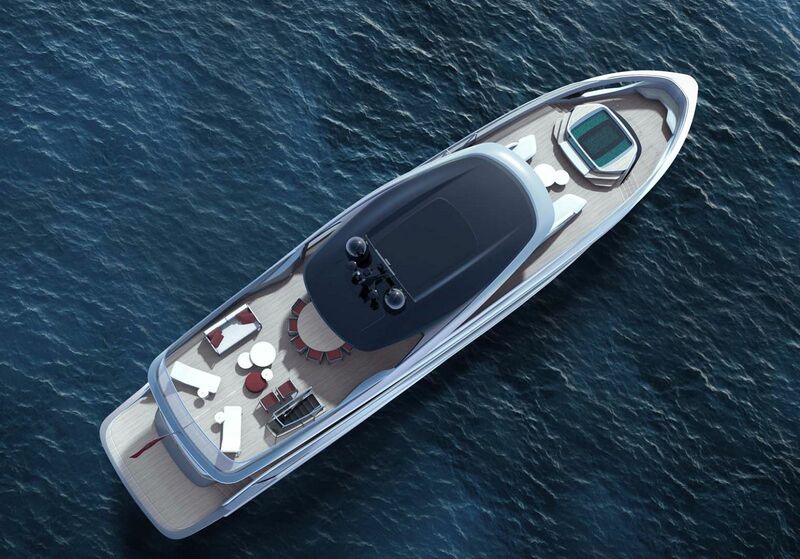 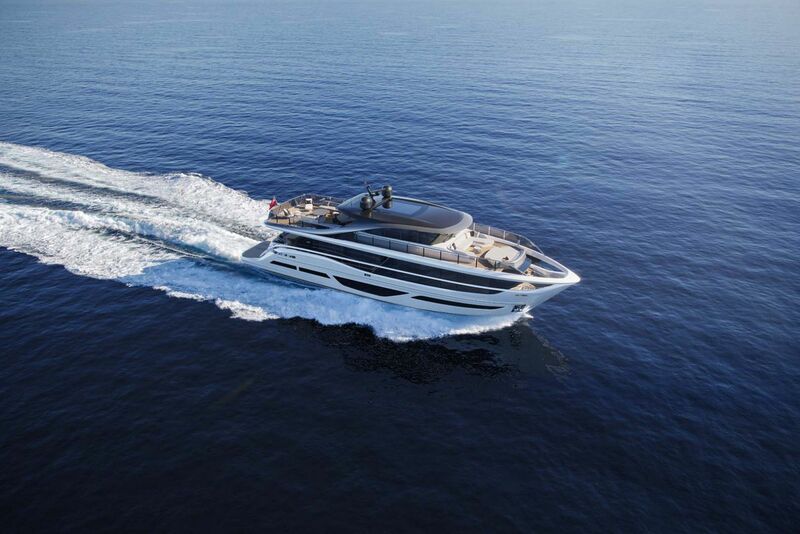 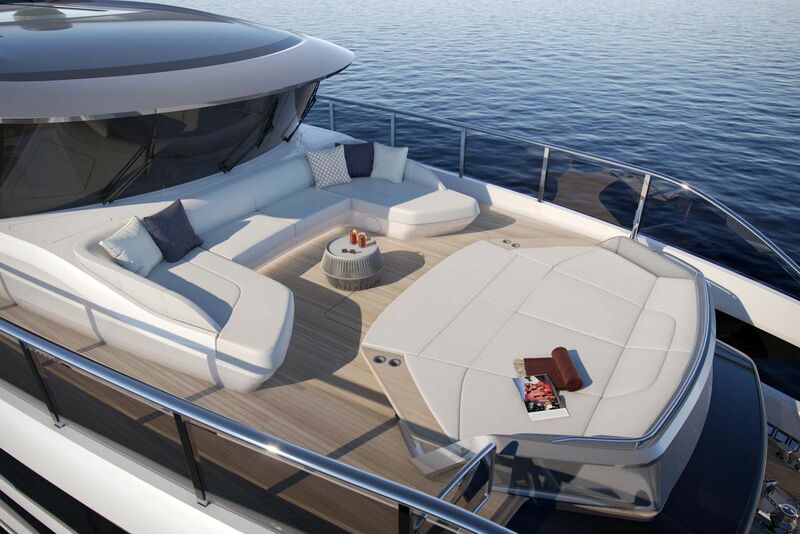 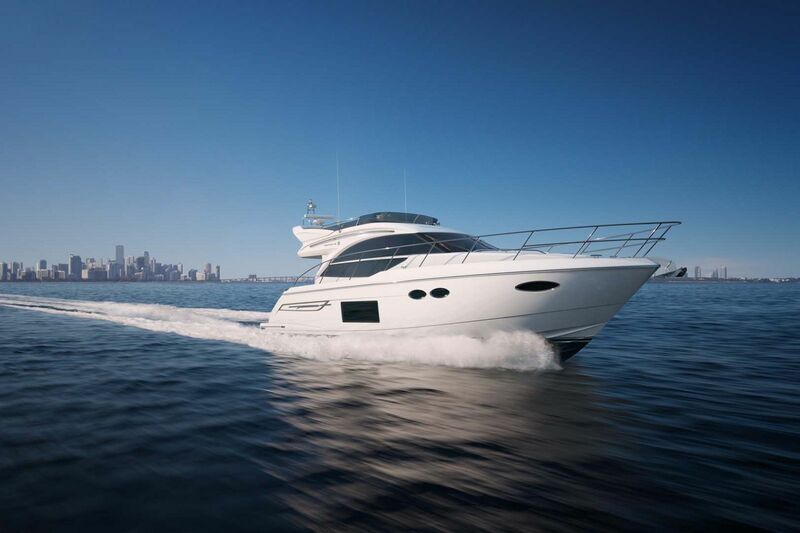 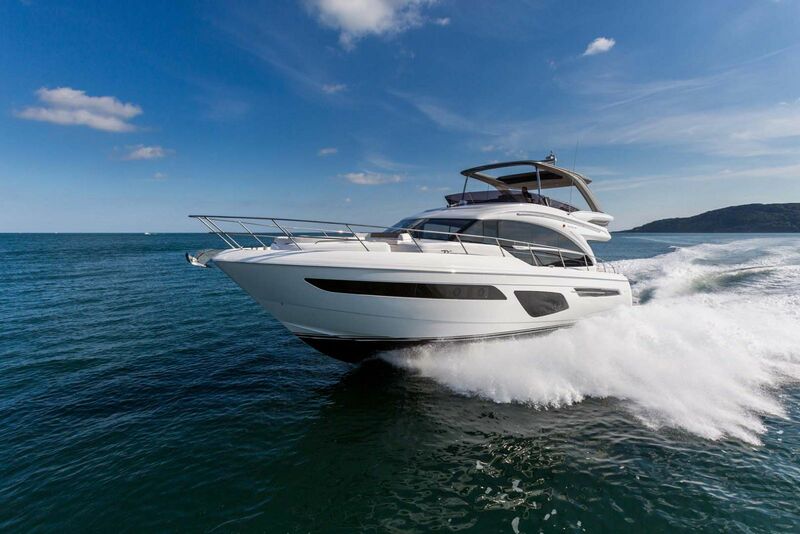 Stay tuned to SIYachts.com for more information on the new Princess X95 Super Flybridge yacht as it is made available.